Car manufacturers have to recall certain automobile models due to imperfections, defects or faulty parts. It is not uncommon and it is usually nothing to worry about as long as you follow the recall orders. A common recent recall — not covered in this article– is faulty air bags. You can click here if you have been affected by a faulty air bag in your vehicle. In recent years, Chrysler vehicle defects have led to many recalls. While there is some responsibility on the consumer to react when a recall is announced, it is the responsibility of the manufacturer to announce a recall in a timely fashion. When car manufacturers do not react to the safety recalls in a timely fashion, The United States Department of Transportation gets involved to make sure those affected by the faulty handling of the recall are compensated. Medical Claim Legal can help you if you have been affected by the improper handling of a recall. Fiat Chrysler automobiles have had to recall many of their models over the past few years. While the defects in their cars are wide ranging, it was the manufacturer’s reaction to the recalls that has required government involvement. 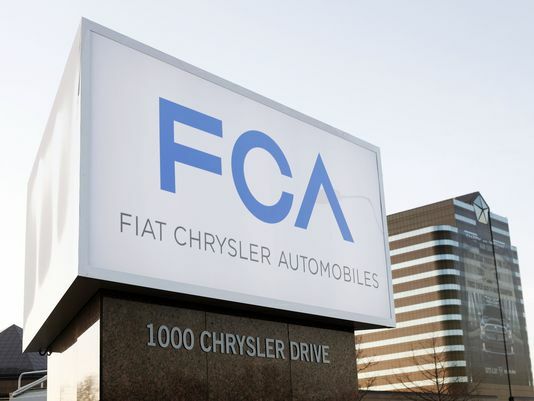 A public hearing in 2105 resulted in major enforcement actions against Fiat Chrysler. The Chrysler vehicle defects resulted in the company paying $105 million in civil lawsuits to those affected by their mishandling of recalls. Please note that this is a partial list and not every year of each model is being recalled. You can find a full and extensive list of recalls here. The legal team at Medical Claim Legal can help you win compensation relating to Chrysler vehicle defects. Their knowledge of the field will help simplify the process for you and get you compensation. Contact us today if you or a loved one have been affected by the faulty handling of an automobile recall.